I joined the reception team at Dental Inspirations in 2011 when the decision had just been made to switch plan provider in order to cut administration fees and make operational cost savings. As such, one of my first tasks was to handle this transition. 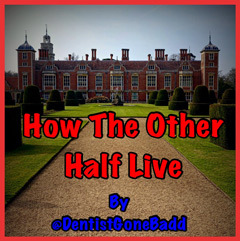 Whilst I had some knowledge of our dental plan, I had no experience of carrying out a move from one provider to another, but I have to say that Patient Plan Direct made the process very simple indeed. We were given clear, concise and to the point training on what to say to patients and how to explain the move, which made us all feel confident in what we were doing and made the switch seamless. This left us with no uncertainty or any windows of mystery, meaning that the task was pretty simple really. Of course, switching plan providers involved some effort from our side, but we have a good team in our practice so it was more than manageable. If you are concerned that there will be a lot of work involved in switching plan provider, my advice is not to worry. We simply sent out letters to patients explaining the move and the long term benefit to them as well as the practice and they signed new direct debit mandates under our new practice-branded plan at their next appointments. This is a process Patient Plan Direct now fully manages on behalf of practices, making the process even easier than when we made the move six years ago. There are a range of options of how Patient Plan Direct can manage the transition to best suit your practice and patient relationships. The team at Patient Plan Direct offer so much support and it really helps that I deal with the same people every time I have an enquiry. The client support team explain things very well and as a practice we've built up a relationship with them, as well as our dedicated business development manager – Carole. The Patient Plan Direct team feel like an extended part of the Dental Inspirations team. When new team members join our practice there are no problems at all getting them up to speed with our dental plans and the Patient Plan Direct system because its so simple, but if they have any questions it's just a case of phoning Patient Plan Direct who take the time to explain everything or come in practice to deliver training. Whilst any issues or queries are few and far between, as soon as anything is flagged, Patient Plan Direct resolve things very quickly. In fact, in my role I have to deal with a lot of different companies and suppliers and I have to say that Patient Plan Direct cause me the least stress out of all of them, they are a pleasure to work with. For us, alongside huge cost savings versus the administration fees we were charged by our previous plan provider, another big benefit of the move is the fact that we now handle patient enquiries in our own practice, rather than them having to contact a third party. This means we can offer a much more personal service that our patients really appreciate, while we also have more control over the way things are handled and subsequently monitored. Plus, Patient Plan Direct’s service seems to continually improve. For example they have enhanced their supplementary Worldwide Dental A&E cover for patients twice in the past couple of years, benefiting our existing plan patients and making our plans even more attractive for any patients not already on plan. As a practice, the benefits of switching plan provider were very clear; in the long-term we would be able to offer our patients a lower cost, more affordable, practice-branded plan without running at a loss ourselves thanks to a lower admin fee that we incur as a practice. We're simply offering an almost identical product without having to pay for the big name brand. What we've found six years on since the move is that the plans we now offer for any new patients sell themselves because the price point is so good, patients ask us about our plans and all we need to do is sign them up. I didn't want my reception team to feel like they were in a sales role, that's not what we're about at Dental Inspirations, and I really like that our staff don't feel pressurised to sell. 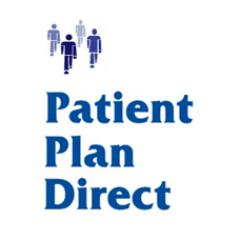 If you're unhappy with your existing plan provider, or you’re looking for ways to save money for the practice and your patients, I would 100% recommend Patient Plan Direct due to the high level of support they provide and the tailored plans they create to suit your practice. Switching over really isn't as scary as it might initially seem, my advice is to overcome that fear! At Dental Inspirations we have no regrets. Patient retention during the transition from our previous plan provider was very high and we are constantly adding new patients to our plans all the time. 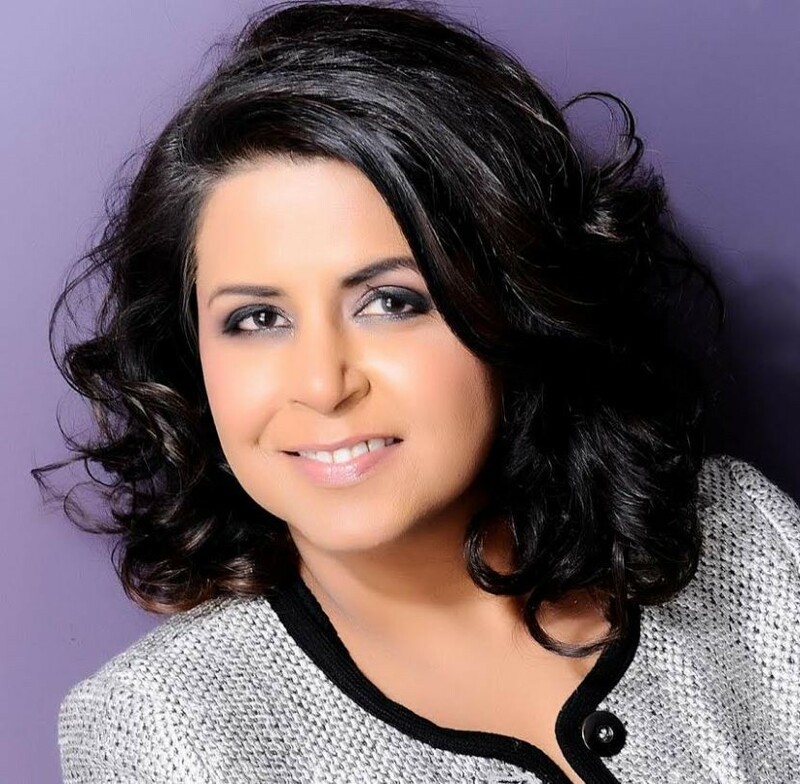 Leianna Minty is the practice manager at Dental Inspirations in Aberdeen, providing the highest quality dentistry in a caring, relaxed and professional environment. 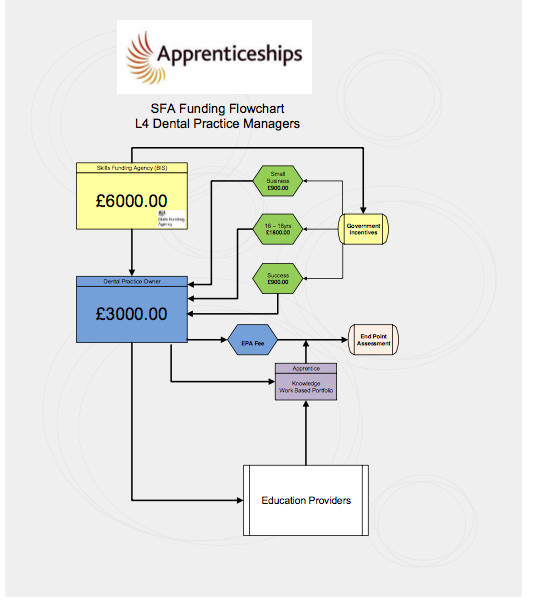 The benefits afforded by apprenticeship schemes are clear. The Apprenticeship for Dental Practice Managers is the latest to be rolled out in dentistry and we at Dentabyte were excited to recently commence our first course with Barnet and Southgate College, London. Next year, we look forward to offering courses with the University of Bolton too. For delegates on this scheme, there is a unique opportunity to learn the craft of dental practice management on a practical level. Mentored by highly experienced professionals during classroom-based workshops and tutor support throughout two years, they also gain invaluable experience from working in a modern practice environment. What’s more, a Level 4 ILM certificate in Management and Leadership is gained within the first 6 months, standing apprentices in excellent stead for more advanced management qualifications in the future. From the employer’s perspective, they can develop their existing team or introduce fresh staff members, confident in the knowledge that they will learn all the skills they need to perform the role competently and efficiently. By developing the talent of tomorrow, employers are also investing in the future of their business and ensuring a highly skilled workforce to continue driving the profession forward. The apprenticeship programme is designed specifically to equip delegates with the knowledge, skills, behaviours and practical workplace experience they need to manage a modern dental practice effectively. A wide range of topics is covered including human resources, patient care, clinical excellence, marketing, risk management, quality assurance, finance and trends within the dental industry. Key skills such as those needed for strong leadership, management and communication are emphasised in all relevant areas and frequent reflection, reviews and assessments will ensure delegates are progressing successfully. 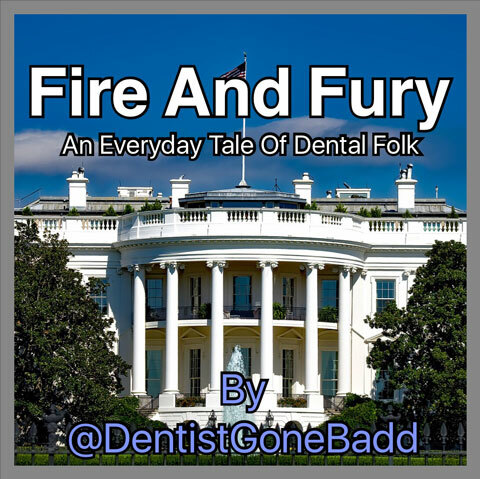 As such, apprentices will develop a meaningful understanding of how to run and manage a dental business effectively, ethically and passionately. The government has pledged to heavily subsidise apprenticeship programmes in order to facilitate delivery. For every £1 the employer invests, the government will therefore contribute £2. The cap on this core funding is set at £6,000 – available if the employer invests £3,000 – but additional incentives are on offer as well. For example, practices with fewer than 50 members of staff who enrol an apprentice aged over 18 in our programme will pay £2,700 and this will be matched by £5,400. They are entitled to a small business rebate of£900, which is paid three months into an apprenticeship course. Upon successful completion, a further £900 is also available. Therefore, including core funding of £5,400, incentive government funding of £1,800 and the employers’ own investment of £2,700, practices have a total investment of £9,900 for each apprentice aged over 18. The net employer outlay for a successful candidate is, however, just £900. Usually, apprentices are required to have attained a grade C or above in English and Maths at GSCE level, with most holding an A-Level or equivalent qualification, although previous relevant experience may also be considered. To establish an apprenticeship programme, employers need to ensure they have the correct structure in place for delivery of the work portfolio and funding. The employer will need to organise monthly learning reviews with the apprentice. A Lead Provider must be chosen in the first instance, such as Barnet and Southgate College, who is allocated the government funds for the course. They become responsible for managing payments to the employer and for the subcontract of programmes to Dentabyte, the educational provider who delivers the classroom based content of the course. Effective management is an integral aspect of the modern dental practice and this apprenticeship scheme offers exciting new opportunities for staff and employers alike. Is it time you got involved in the transformation of dental practice management?